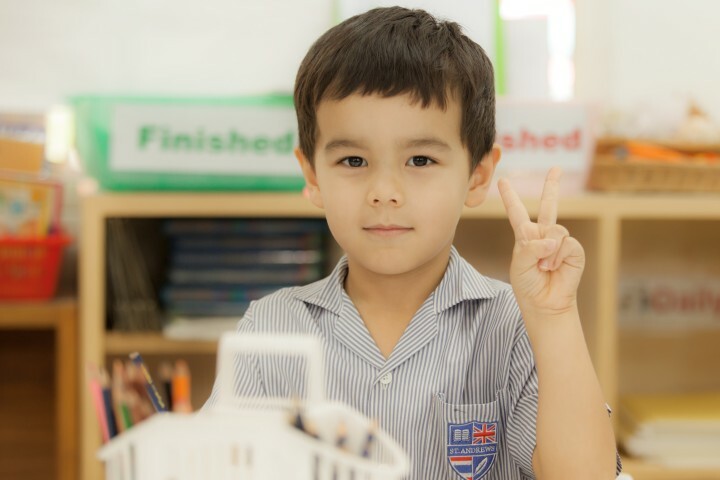 St. Andrews International School, Sukhumvit 107's Physical Education (PE) Programme is committed to developing personal wellness and physical fitness. 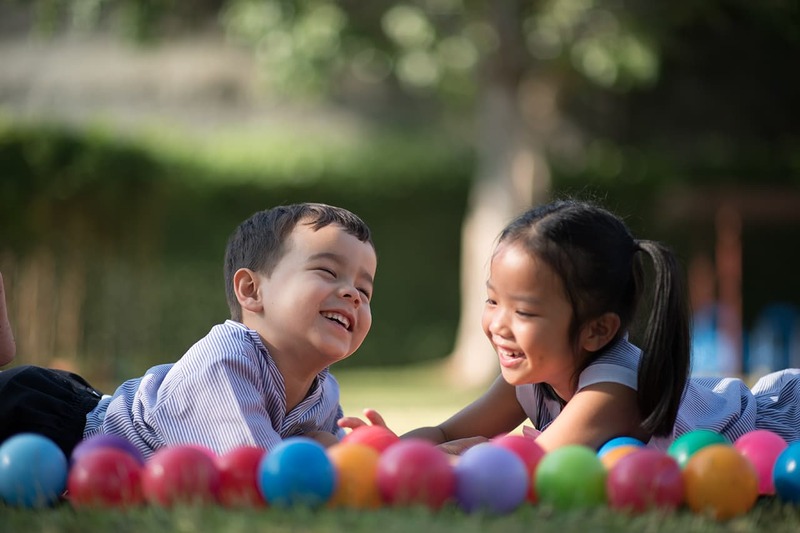 Regular physical activity in childhood and adolescence improves strength and endurance; helps build healthy bones and muscles; helps control weight; reduces anxiety and stress; and increases self-esteem, mood, and concentration. Currently on campus we have a 25m swimming pool, athletics fields, football pitches and a covered basketball court. Phase II will accommodate a 4,000sqm multi-purpose building, which will allow students access to new sports such as gymnastics and tennis. 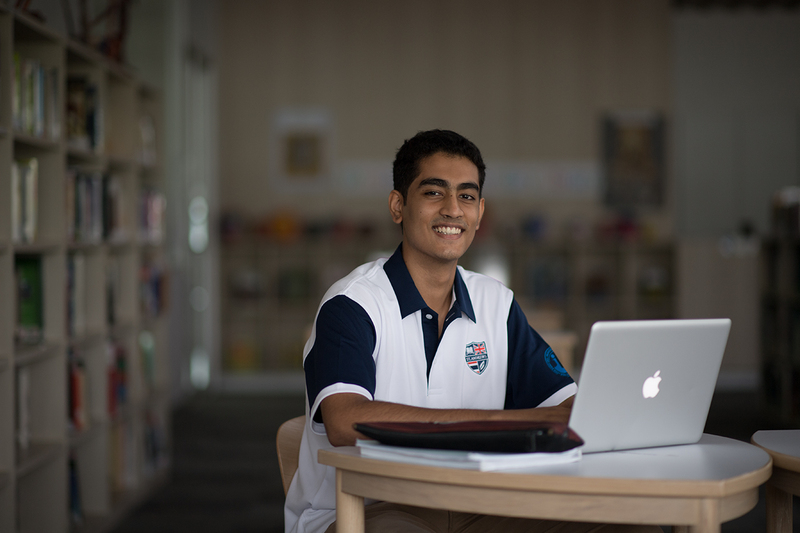 Students get to take part in an annual FOBISIA trip to another country in Asia. The last games were held at St. Andrews International School, Green Valley. Our basketball and athletics teams regularly compete at TISAC (Thailands International Schools Activity Conference). This is a great opportunity for our students to demonstrate their team work skills and interact with students from other international schools. The PE Programme aims to provide students with an appreciation of their individual talents while teaching them the value of teamwork, competition, character and selflessness. Our Head of PE Mr. Robert Brown ensures that sporting activities are continued after school through extra-curricular activities. Our teams compete within Bangkok and across Asia . To see our latest sports results click here. For more information on our extra-curricular activities click here.